Back in the day Nate Richart was a teenage heartthrob. 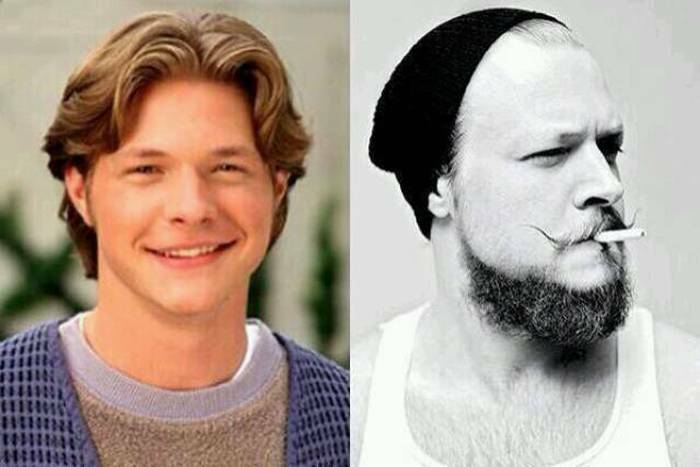 Most of you probably remember him as Harvey from "Sabrina the Teenage Witch." 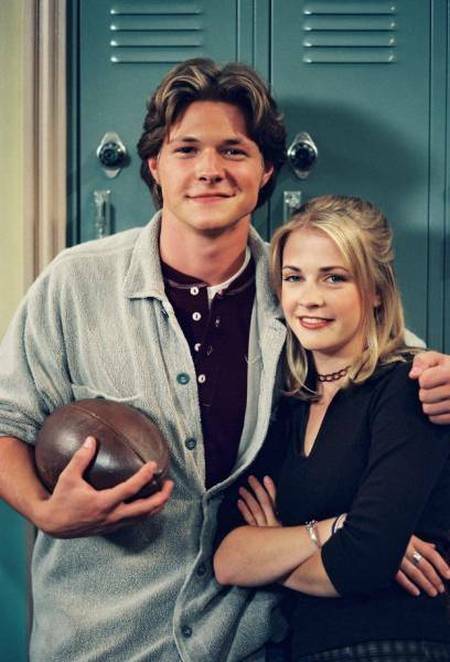 And how he was basically perfect for Sabrina until the show sadly got cancelled in 2003. Well, Nate Richert, who played Harvey in the show, isn’t an actor any more so we’ve not seen much of him since. 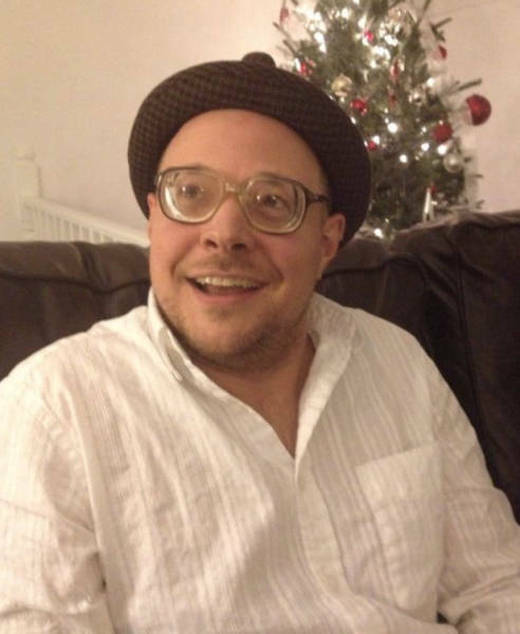 But here he is a couple of years ago in hipster mode. And he’s certainly got a sense of humour, as this is what he looked like while singing just a couple of months earlier.